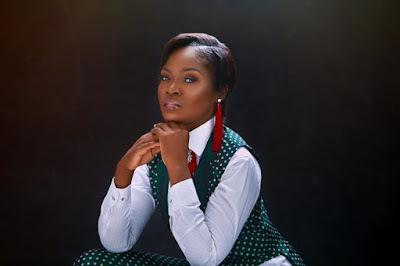 Singer-song writer Chioma Okereke has given a visual treatment to her Christmas single “Wonder Baby,” which dropped few weeks ago. Wonder Baby talks about the essence of Christmas and the significance of the birth of Jesus to the world and humanity. The musicality of the song itself is a wonder as the producer, Wole Adesanya, takes listeners, especially thorough music lovers, through a journey of quintessential jazz appreciation. The video which was shot by Mr. Show features Chioma in different creative scenes as her velvety voice accentuates the pictures.